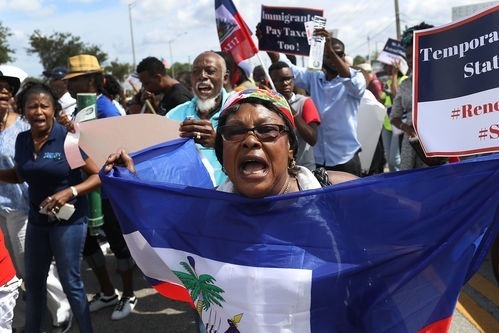 About 190,718 Haitians live in New York State, with 156,000 living in the city, according to the American Community Survey. 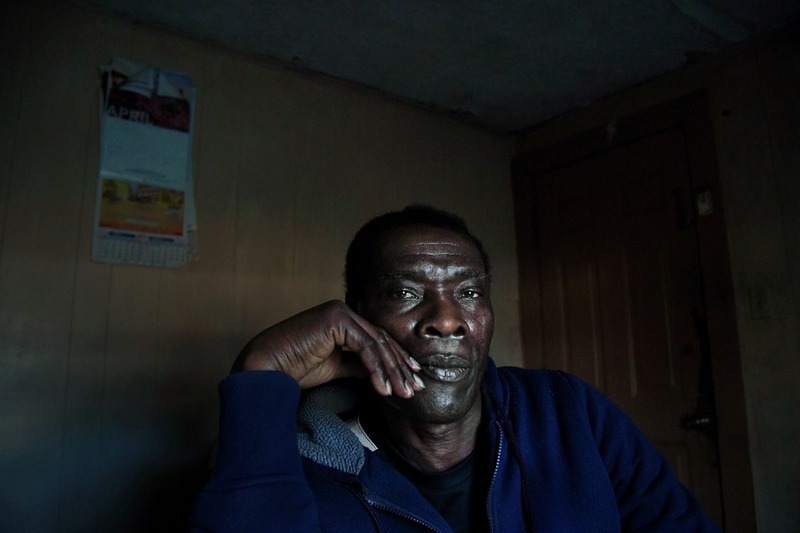 More than half of those living in Brooklyn are struggling to survive on a day to day basis, facing discrimination and isolation and homelessness. YOUR HELP IS GREATLY NEEDED TO HELP OUR ORGANIZATION SUPPORT HAITIAN IMMIGRANTS AND REFUGEES IN BROOKLYN! Haitian-American Community Coalition (HCC) in Brooklyn, New York (also known as Haitian Centers Council Inc.), was established as a community based organization dedicated to providing FREE social and health services to Haitians and other Caribbean immigrants living in Brooklyn who have fled their country for a better quality of life. 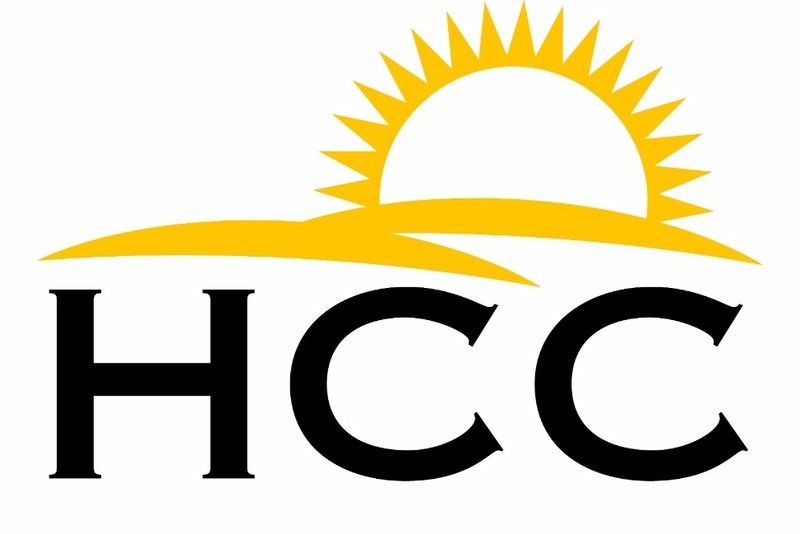 HCC provides continuous social support services, housing assistance, help with finding a doctor, or linkage to treatment if you've been affected by HIV/AIDS, STDs, mental illness, or any health disparities that may impact someone's way of living. HCC has helped over 10,000 immigrants and refugees through immigration filing assistance, English literacy programs, medical assistance, housing placement, health, wellness and fitness programs, HIV/AIDS and other disease prevention education, a variety of AIDS-related case management, mental health services, and substance use counseling- ALL COMPLETELY FREE! Many of our low-income and homeless community members rely on us to provide them with basic needs like food, shelter, clothing, however because of the language barrier, societal discrimination, limited resources and minimal funding support, it becomes very difficult for us to turn away people who desperately need our help and looking for a safe space. WE FIGHT EVERYDAY FOR THOSE WHO DON'T HAVE A VOICE SO WE CAN PROVIDE LIFESAVING SERVICES! We need your help today! 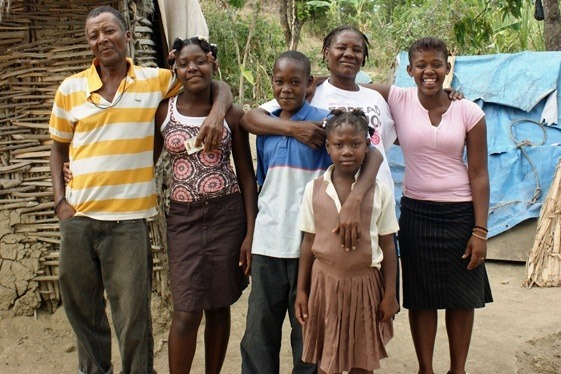 Please consider making a contribution of $25, $50, $75 or $100 to help us continue offering FREE assistance to Haitian immigrants and other Caribbean immigrants and refugees living in Brooklyn, who simply just want a glimpse of a better life . With the high cost of living in New York City, most of our community members live below the poverty line, or are unemployed, and on the borderline of homelessness. YOUR DONATIONS HAVE AN ENORMOUS IMPACT WHERE THEY'RE NEEDED THE MOST - SPECIFICALLY WITH FOOD AND HOUSING SECURITY. IT'S NOT ABOUT POLITICS OR RELIGION! It’s about people. Saving lives. Food. Medical care.. A place to sleep. EVERYONE NEEDS TO GET INVOLVED! All of our social workers, staff and volunteers are counting on your support. Your donation can help us create a healthier and stronger community. Pursuant to New York State Executive Law §174-b we inform you that you may obtain a copy of Haitian Centers Council's (EIN #112648501) latest annual report upon request from the agency at 3807-3809 Church Avenue,Brooklyn, NY 11203 or from the New York State Attorney General’s Charities Bureau, 120 Broadway, 3rd Floor, New York, New York 10271.